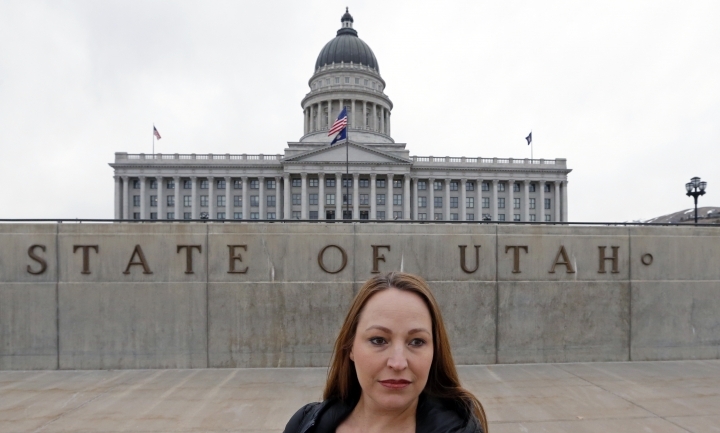 SALT LAKE CITY — Michelle Aldana gave birth to her first child chained to a hospital bed. 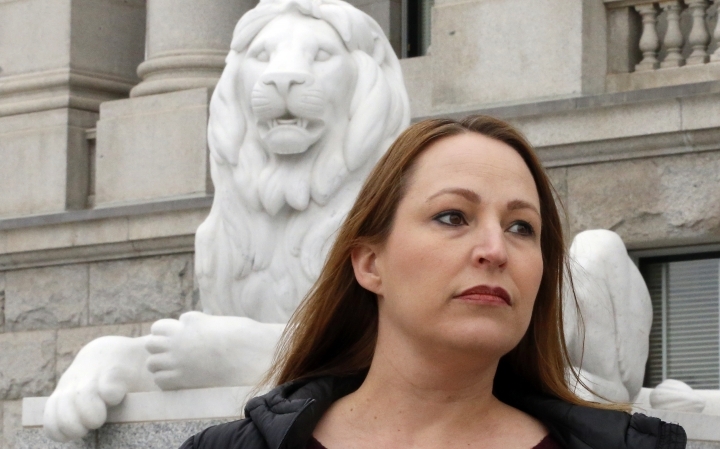 Then serving time at the Utah state prison on a drug charge, she says she labored through the difficult 2001 birth for nearly 30 hours, her ankles bleeding as the shackles on both her legs and one arm dug in. "I felt like a farm animal," she says. 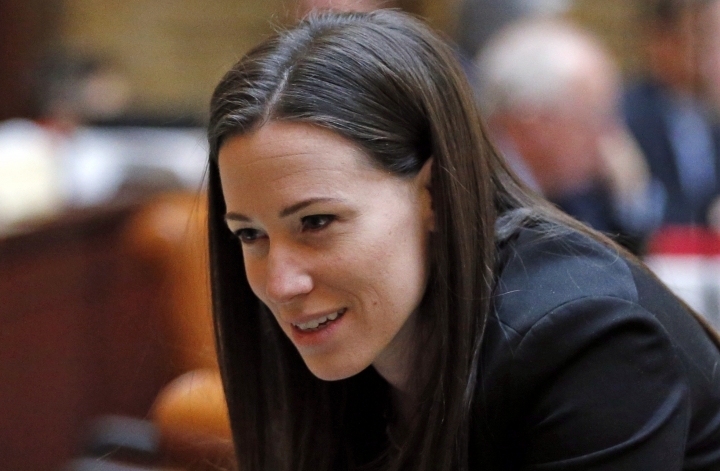 The practice of keeping inmates shackled during childbirth was once common around the United States, but that's gradually been changing after women began speaking out, with 22 states passing laws against it over the past two decades. 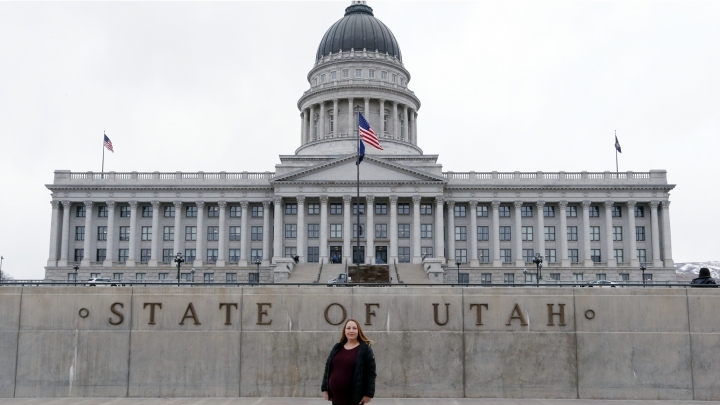 Utah and at least three other states are considering joining them this year, after the federal government recently banned the practice with a sweeping criminal justice reform law. Many other states have policies against shackling, but advocates say that without a law it's harder to stop a practice they condemn as dangerous and inhumane. Women are America's fast-growing segment of prisoners. The American Civil Liberties Union estimates about 12,000 pregnant women are incarcerated in U.S. jails or prisons each year. 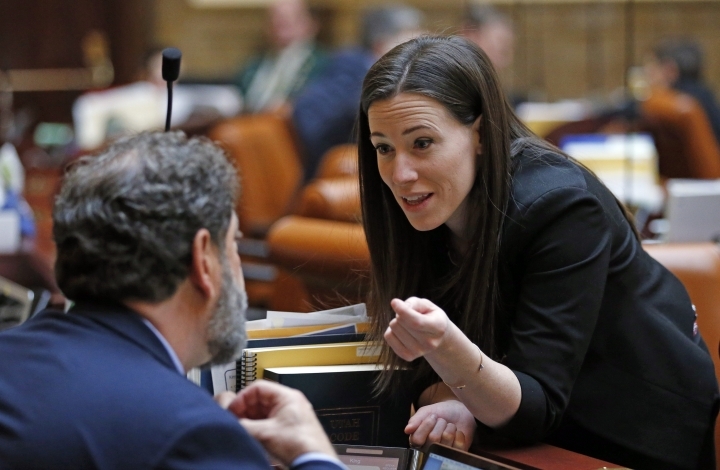 "For me, it's just a fundamental issue of dignity," said Democratic state Rep. Stephanie Pitcher, who is sponsoring the Utah measure. "A woman deserves dignity in childbirth." But childbirth is different, she said. Preventing a woman from moving during labor increases the risk of potentially life-threatening health risks inherent in childbirth, like blood clots. It also makes it harder to move her if there is an emergency, or feed the baby after it's born. "What are the odds that without specific training, your average corrections officer knows every policy?" she said. In New York, for example, a report found the practice continued even after a law was passed. In Wisconsin, a woman said in a lawsuit she was shackled with a chain so short that she couldn't reach the stirrups during labor in February 2014. Tennessee and Arkansas have faced similar lawsuits and are weighing bans on the practice this year, along with South Carolina. In Utah, Aldana was bloody and sore after her tough labor, which also left her with a broken pelvis from the pressure of the baby. 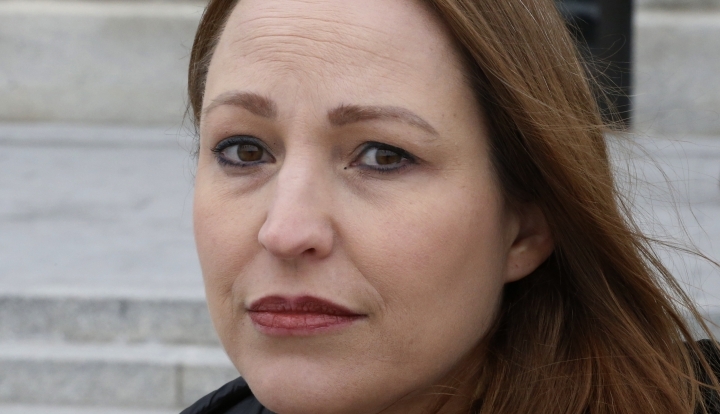 She was released a month after her son was born, and in the years since she's recovered and become a substance abuse counselor. Now pregnant with her third child, she still suffers with anxiety about childbirth but said a law against shackling would be a relief. "I just don't think any woman, when they're that vulnerable, should ever be treated that way," she said. "It's just wrong."